With all of the distractions in today’s world (You know, all the things kids want to do all summer: video games, Pokemon Go, movies, tv, electronic devices, etc.) 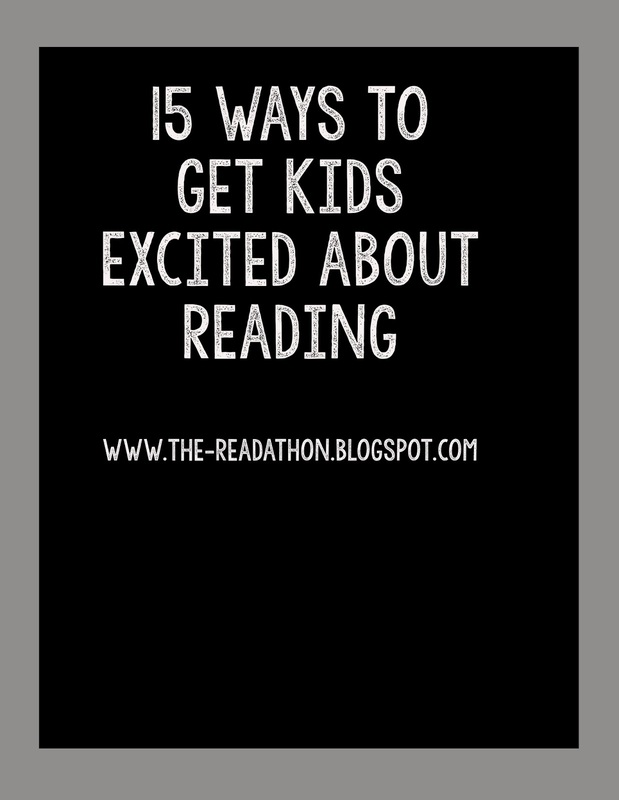 it can be difficult to get them excited about reading. Reading every day is so important, especially during the summer! Here are 15 things you can try to help them pick up a book without all the whining and moaning. 1. Go to the library and have them sign up for their own library card. 2. Take a family trip to the book store and allow children to pick out one book. 7. Have a set time each day to read. 8. Do not use reading time as a negative consequence for poor behavior. 10. 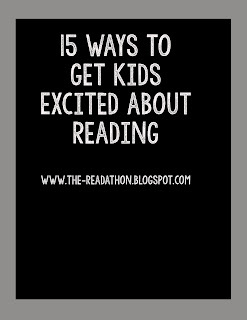 Have children participate in a neighborhood or school Book Club. 11. Make sure to have books in your home, a lot of them. Make sure they’re easily accessible. Do you have any other suggestions or ideas? Please share them below!! What works for your family?